And GOD knows how I am hating it. You all know that nothing helps better to beat the heat than fresh fruits and juices. But today, I want to share a simple home remedy to cool off your system. More popular as an Indian spice, these seeds have been known in Ayurveda as a natural cooling agent. 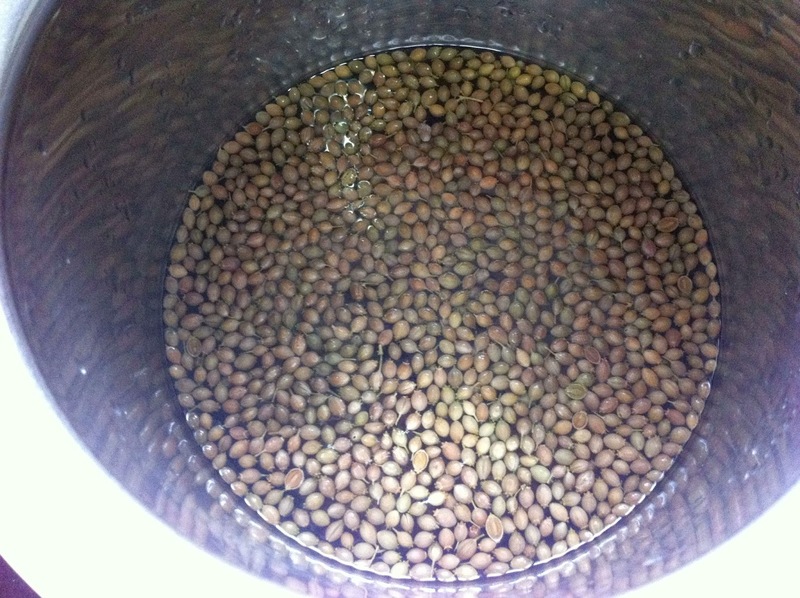 Soak a fist full of dry coriander seeds in a bowl of water overnight. Strain the concoction in the morning, and it is ready to drink. The taste is not repulsive, but then neither is it appealing. Treat it as a medicine and you are good to go. This drink helps you to cool your system especially during the summers. It also helps you to treat early stages of urinary tract infection. I remember my grandma putting a few drops of this water in her eyes. She said that it helps to clear your eyes and cools them. Though I have checked on Google, and it said that in ancient times coriander seeds were used to treat eye infections, I have never tried putting them in my eyes. For the time being, I am just happy drinking it and staying cool. What do you think? Would you give this drink a try? it's 40C in calcutta today. melting. dreading monday. this is a trick my mom believes in still. I my mum always asked me to try it as my body catches urine infection very quickly..
its not summer yet in Delhi:p we still cuddle in blankets at night. happy summers aditi!! always have a UTI span in summers, gonna try this now when the time comes. hey this is so informative aditi! and v timely as well.. certainly gonna try it. Thank you for sharing this. It's nice to see something something differend every now and then in the blogging sphere. If it ever gets hot here (I live in the netherlands, it really gets above 25 degrees here ): I'll try it out! nice recipe I will do that in summer, but I dont think itll the same like at your home! Interesting, never knew about this trick. Will try it out. 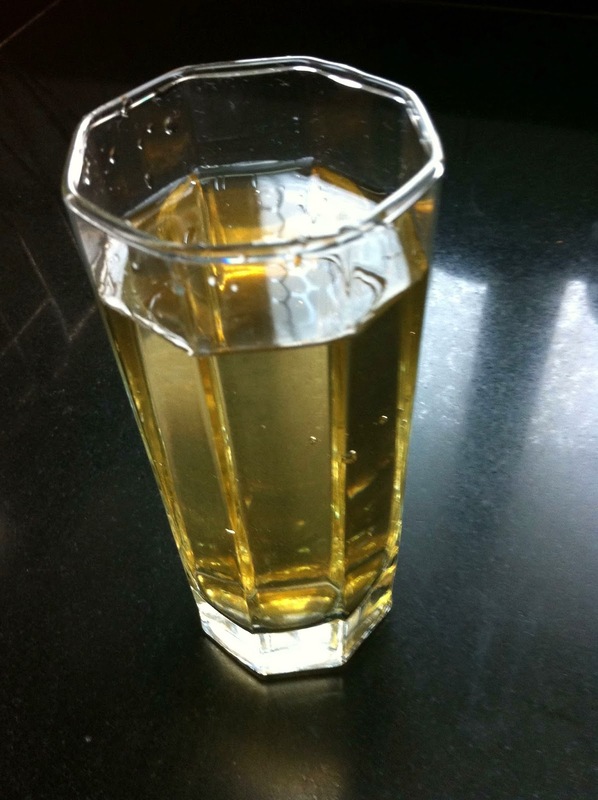 never tried it, at present i am having nimbu water without any salt/sugar.